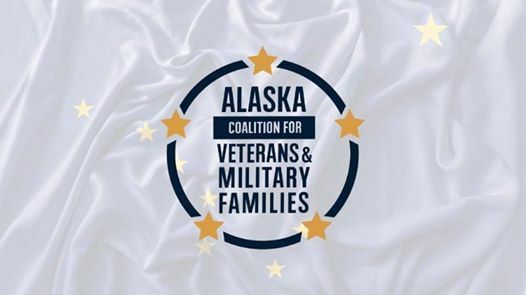 The Alaska Coalition for Veterans & Military Families is hosting the first annual Alaska Veterans & Military Families Summit. 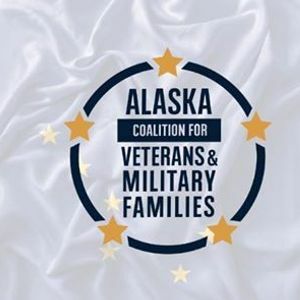 The purpose of the Summit is to ensure information and effective practices can be shared among employers, behavioral health providers and other service providers that routinely interact with Veterans and Military Families. Space is limited. 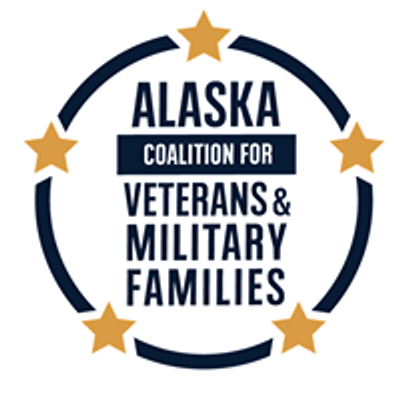 Please submit one registration per attendee. Agenda will be posted soon!